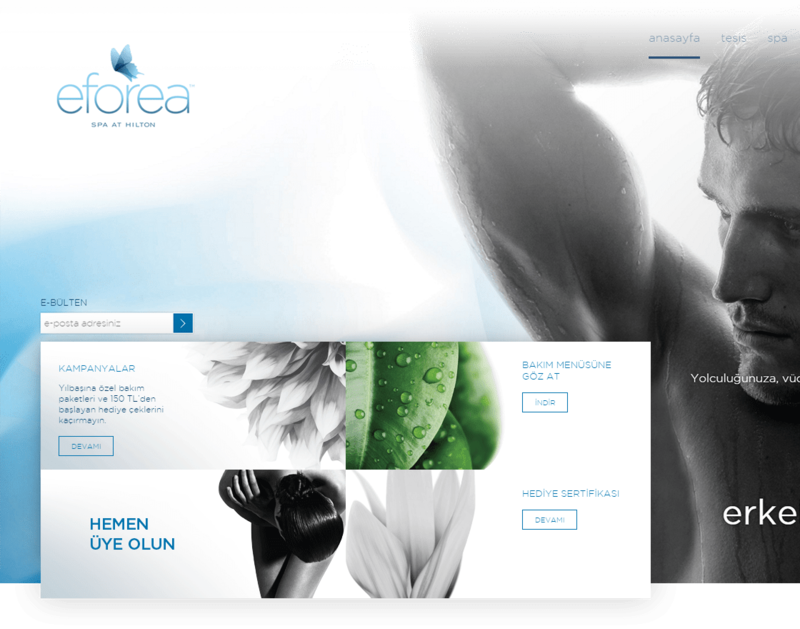 Global Eforea brand needed a local website to reach the local audience in a corporate but genuine and attractive way. 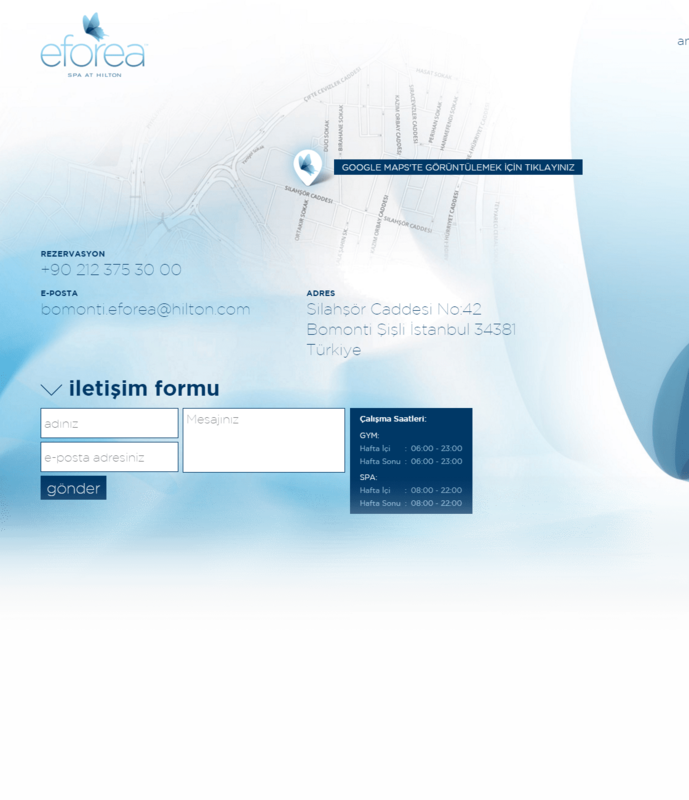 Website is design by means of Eforea corporate guideline, expressing the brilliance and the individuality of the brand. A content management system is developed for daily updates.